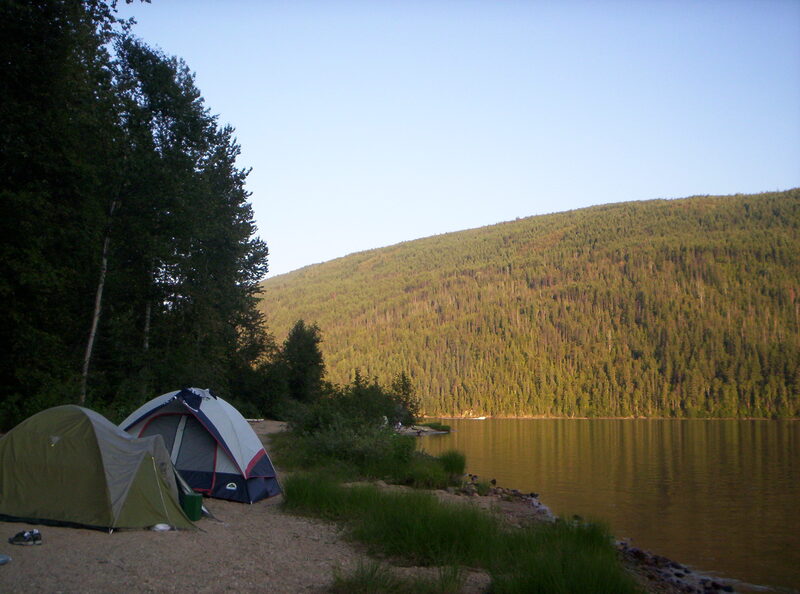 Camping is one of the most popular hobbies and pastimes in the world. As we move out of winter and towards the summer months camping will start to become more commonplace. One of the most common summer activities is to go camping, and it is a great way to spend time with family and friends. If you are looking for a holiday with a difference, then you should consider a camping holiday. It provides you with a sense of freedom you don’t get with other holidays. It is also a cheap alternative and gives you the chance to be at one with nature. If you are thinking about going camping, you will need to make a few decisions. To start with you will need to decide if you are going to camp in a campsite or if you’ll brave the wilds. Remember you may need to get permission. If you are serious about taking a camping trip, then there is a lot of stuff you are going to need to get ahold of and pack. It’s not like a hotel where you can just call them up and ask for extra blankets. You will need to come with everything you need at the start. With that in mind here are a few essential things that you absolutely must take with you on your camping trip. This goes without saying and should be the first thing you think about packing. You need a tent, and you need a good one. You will spend a prolonged period in the tent over the course of your holiday, so it needs to be right. If you are sharing as well you need to take that into account. You want a tent that is big enough to fit yourself and whomever you are sharing with. You will also need to have room for your equipment. You will want to pick a tent that is sturdy and spacious, as well as one that will not leak easily. A sleeping bag may seem like an unimportant item, but you need to make sure that you get the right sort of sleeping bag. You will be outdoors in the wilderness, so you need to make sure that you have something warm, comfortable and strong. You could do a lot worse than checking out marine corps apparel for military style sleeping bags. You could also look into other such items you might need for the trip. This kind of equipment’s designed to be outdoors and so its durability and quality are ideal for camping trips and holidays. Perhaps the most important item that you need to remember to take with you is a first aid kit. Remember that you will be camping outdoors. There will be limited facilities, if any. You need to make sure that you’re prepared for injuries and that you pack things like insect repellent and plasters too. You can get ahold of travel first aid kits from a lot of stores. Or you might want to think about making up your own first aid kit. This way you can customise it to meet your needs.